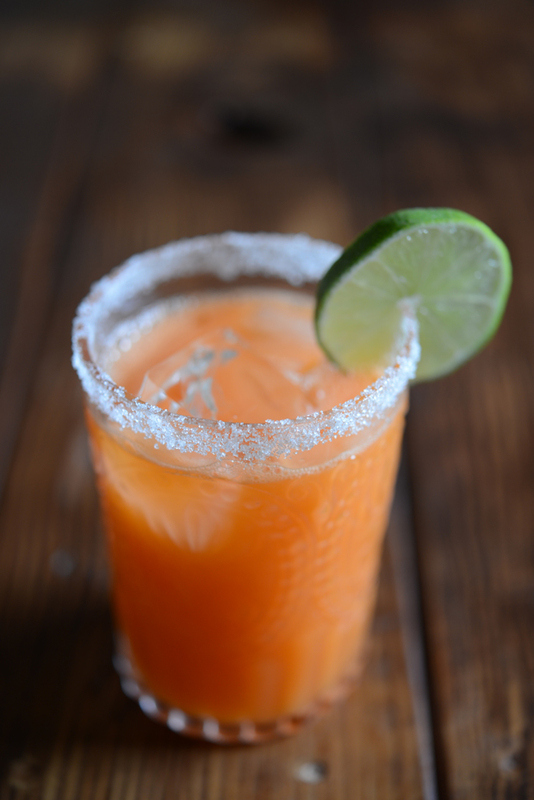 I’ll be honest, this carrot margarita from Flora Farms (found on The Latin Kitchen by way of Cupcakes and Cashmere) sounds so so so good. I love the sweetness of carrot juice, and this is a fun way to change it up. H&M Home is now available! H&M now has a home section! With some cute linens and kitchen accessories, I’m sure I’ll be hitting it up soon. It’s a great way to do seasonal revamping on a budget. 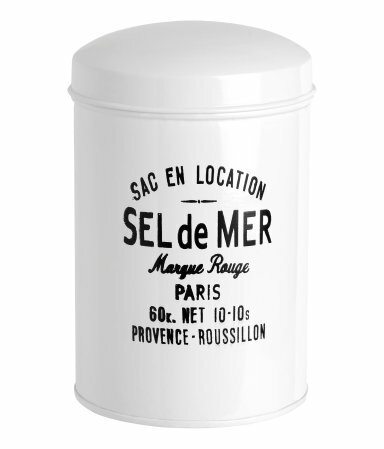 They’ve got some cool storage tins and photographic tea towels that I’m eyeing. 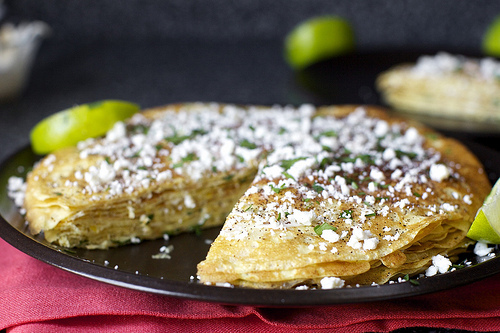 These charred corn crepes look so fun to make, and can be made in so many variations (sweet? savory? spicy? creamy?) that you could use the batter again and again. 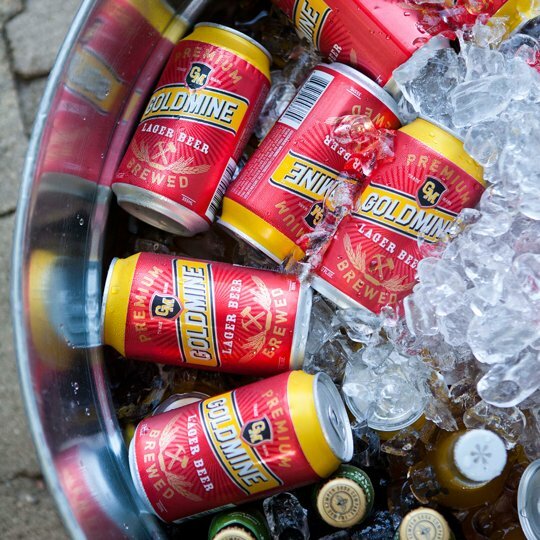 These are on my to do list, for reals. 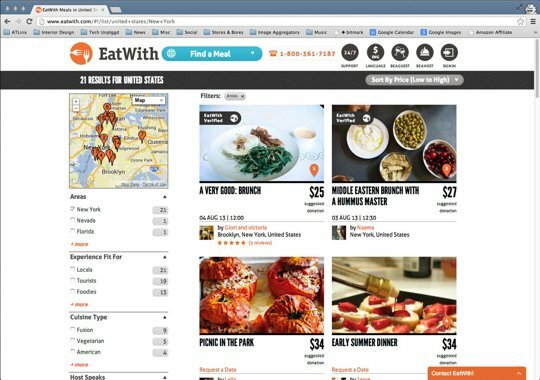 New site EatWith looks crazy, kind of like Airbnbor Couchsurfing, but for meals. EatWith meets with hosts to evaluate their chops and space, and then hosts are allowed to put up events on EatWith, which anyone can attend (that the host chooses). Breakfast, lunch, or dinner, ranging anywhere from $10 to meals in the hundreds, this seems like such a cool way to try new food and meet new people. This is definitely something to look into when traveling! 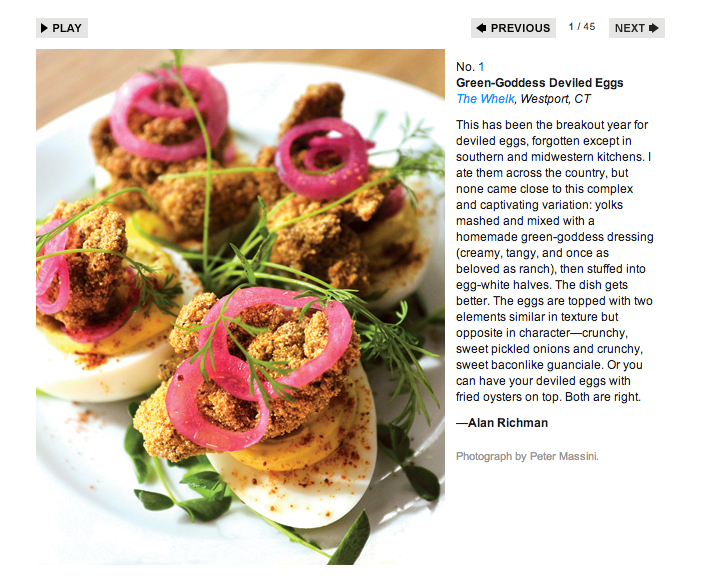 GQ has a list of the 50 best things to eat and drink right now, with dishes from restaurants all over the place (the clam chowder at Portland restaurant Ox makes the list), as well as ingredients that are becoming the hot new thing (a la kale). Check it out and see if anything in your area makes the list.